Improbable Nation. By Elizabeth Pisani. Norton; 404 pages; $26.95. Granta; £18.99. former furniture-maker against a retired general dogged by allegations of past human-rights abuses. 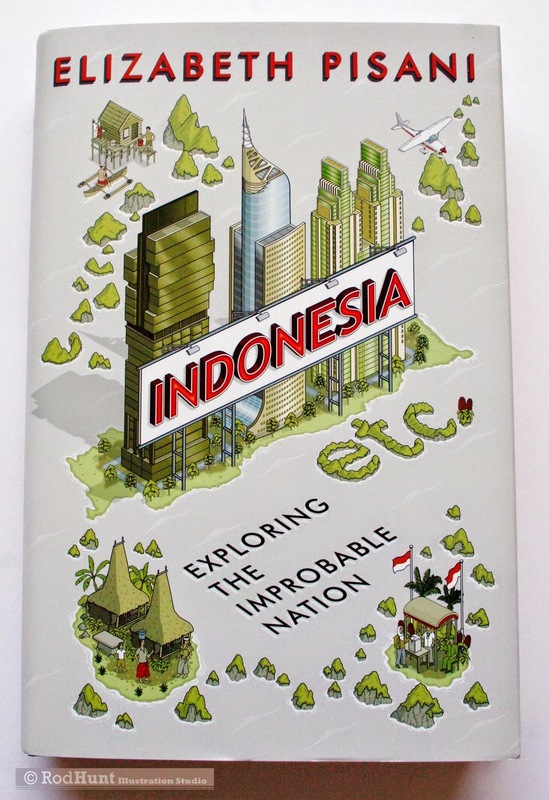 since Suharto fell 16 years ago, Indonesia will be led by someone from outside its entrenched elite. “a mildly panicked look in people’s eyes…at drinks parties in London or New York”. help the general reader to understand it. of Whores”, which came out in 2008, was about Indonesia’s HIV/AIDS epidemic.